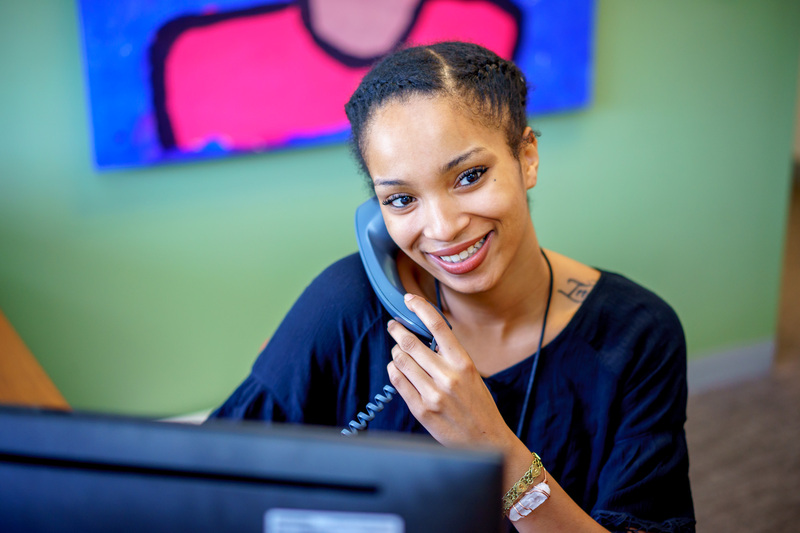 Whenever you contact us you can either leave us a phone message in your primary language, or hold while our staff contacts an interpreter. You can leave us a voice message with your inquiry in your primary language and we will get back to you soon. Multilingual Families: If you need support in your language, school staff must contact the language line for an interpreter. 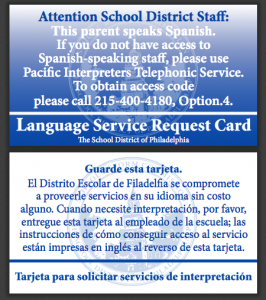 Please download and print a card to request this service at school by clicking on the button below. Parents and community members are encouraged to explore these pages to navigate the school district and to find out relevant opportunities and resources in the city of Philadelphia. 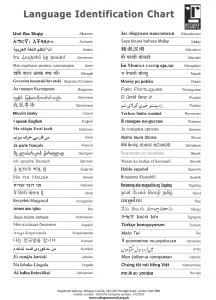 Language pages are available in English, Spanish, Chinese, Vietnamese, Russian, Albanian, Khmer, French, and Arabic. 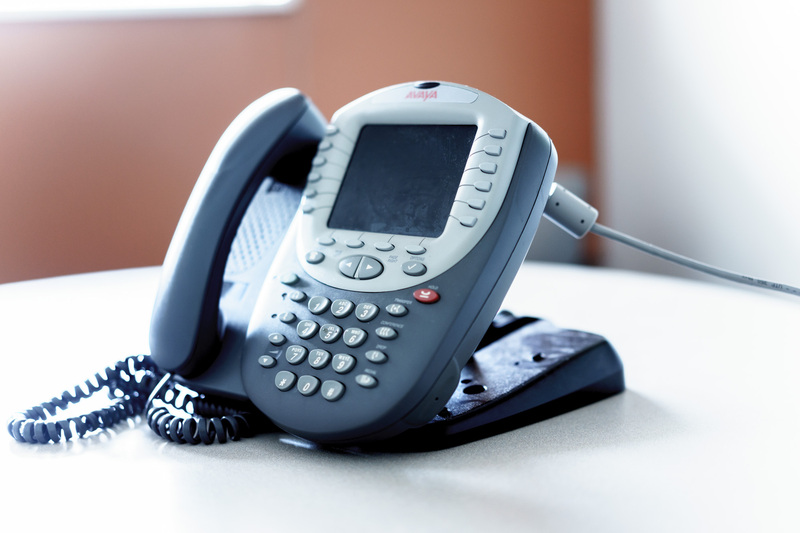 District’s personnel at any school and office can request telephonic interpretation, live interpretation, or a document translation through the Family and Engagement Services Office at any time. Teachers and Administrators: If you need to identify a foreign language, please download and print the language identification chart by clicking on the button below. 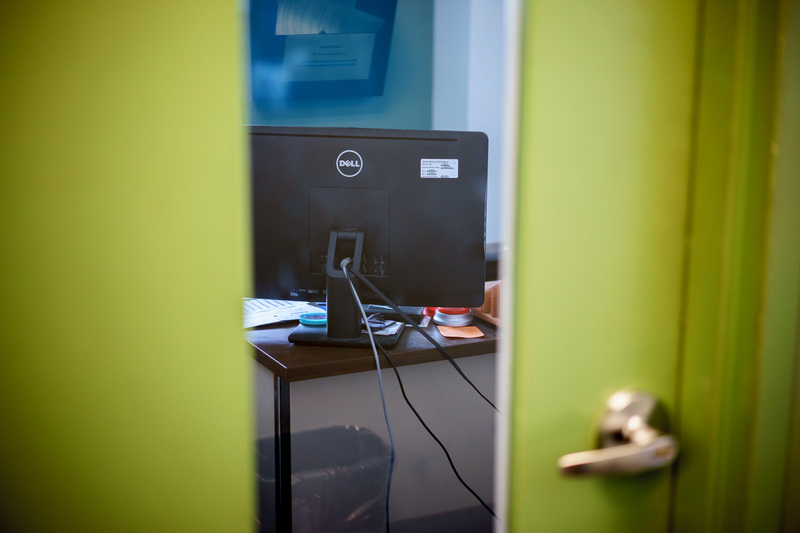 The School District of Philadelphia’s Parent & Family Portal gives you access to valuable information about your child’s education and school. Visit the Family & Community Engagement web page for more information and to get started. If you could not find enough information available at our site, or if you have any feedback on how we could make this site better, please do not hesitate to send us your questions or comments. Our staff will contact you soon.